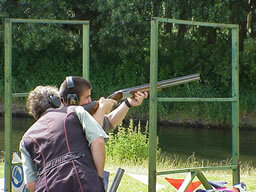 Professional shooting tuition is available, by appointment, at various shooting grounds around the country. All our instructors are members of the Association of Professional Shooting Instructors and as such are able to deliver shotgun shooting instruction in an effective and professional manner. 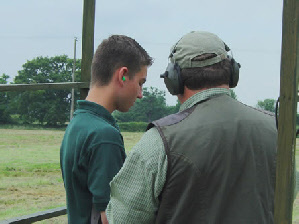 Lessons can be structured to suit novices, experienced shots and those in between and can be for clay or game shooters. There are many basic common problems encountered with shotgun shooters who have never had any formal tuition and problems must be approached in a logical and controlled manner, improving the shooter step by step. If you look at the world of competitive sport you will usually find that those who are the most successful use reliable coaches to help them plan and maintain their progress. If you want to improve your skill with a shotgun, please contact us.